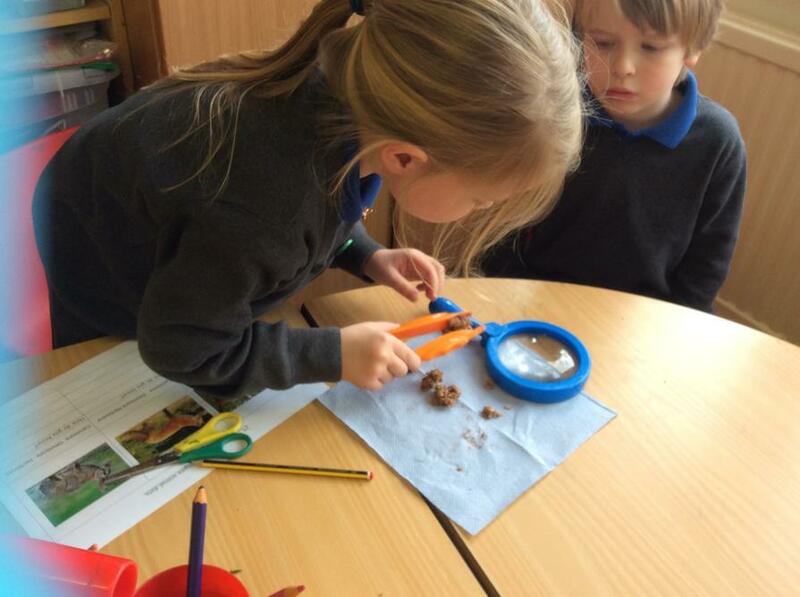 Year one have been solving a problem! 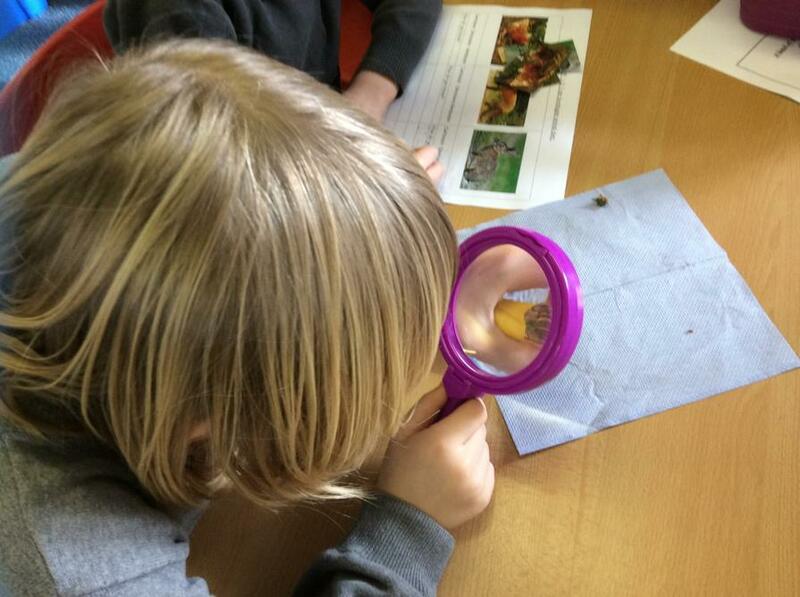 Year one received an unusual letter this week. 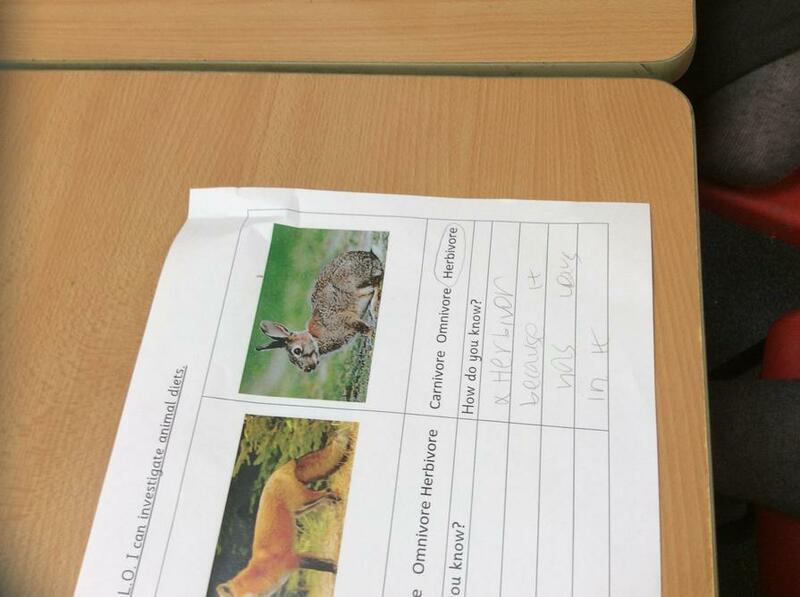 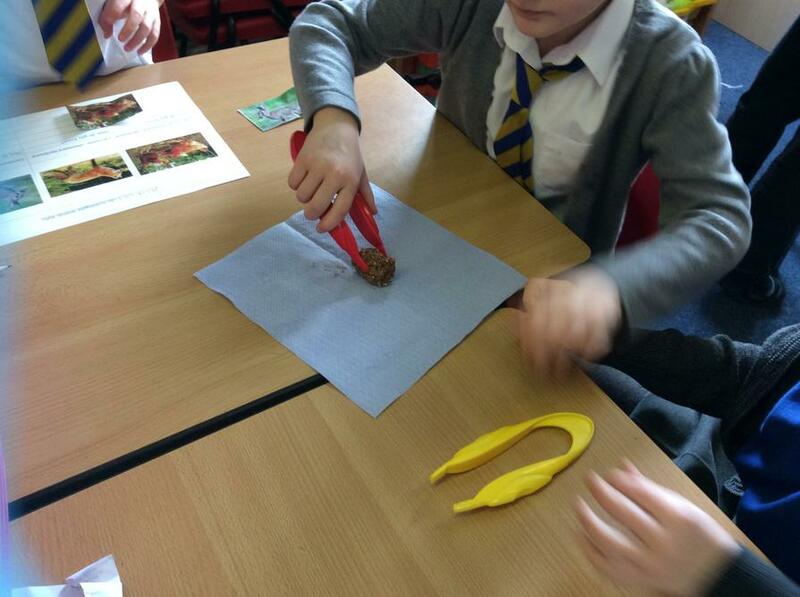 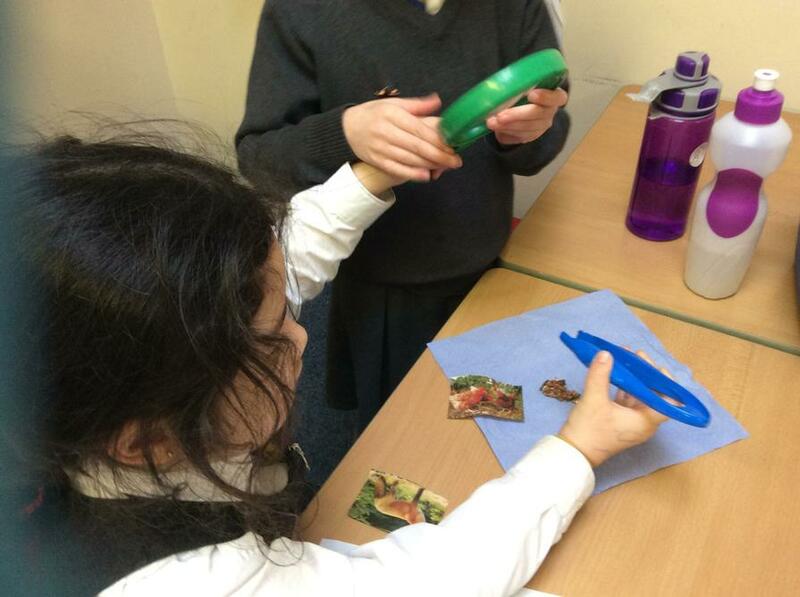 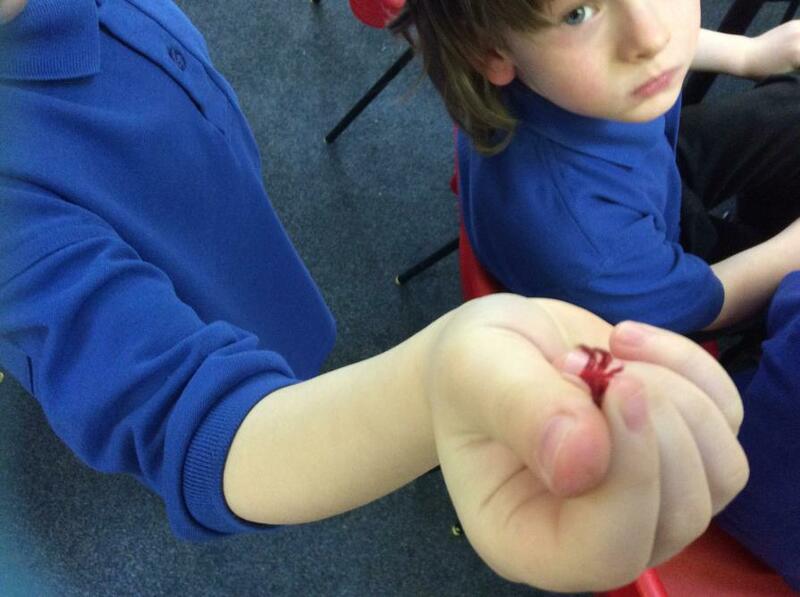 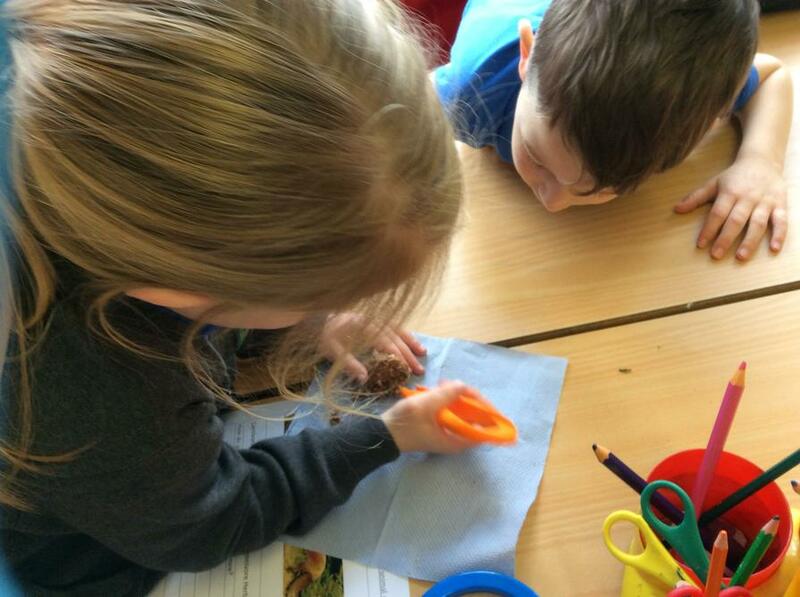 They were asked to investigate herbivores, carnivores and omnivores by inspecting some...poop! 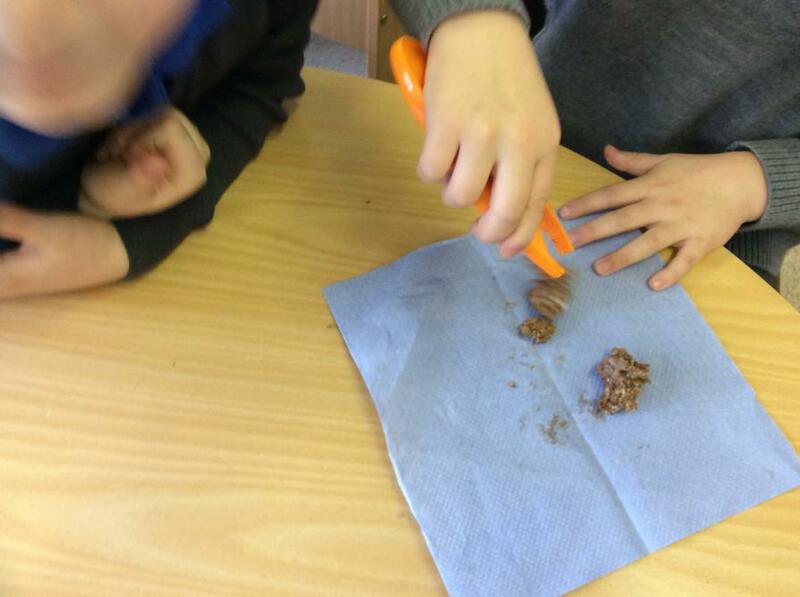 They did a brilliant job and hunting for what the animals had eaten and lots of them got stuck right in.